Philadelphia is my favorite city. I lived in that area for more years than I'm going to share with you. The scenes above are some of my favorites - click here for more favorite Philly scenes. I continue to hunt for more pictures for the rest of my eclectic collection. 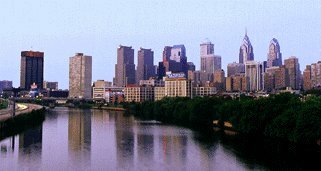 phillyfriend - a great site planning a visit to, or learning about Philly! Centennial Exhibition Digital Collection Philadelphia's Free Library commemorates the 1876 Centennial, a gala 100th birthday party for the United States that was hosted by the City of Brotherly Love. A Taste of Philadelphia - These folks ship Philly foods ship to all 50 states, Puerto Rico, Canada and select international points. Their offerings include: The Original Philly Care Package, The Broad Street Combo, Philly Cheesesteak Package, Philly Pretzel Pak, The Tastykake Experience, The Double Delight, The Philly Basket of Cheer, Philadelphia Pizza Pretzels. This is great for folks away from Philly, but yearning for great food! The Best Philly Cheesesteaks - an extensive list, nicely organized, of where to find Philly Cheesesteaks in Philly and around the country. 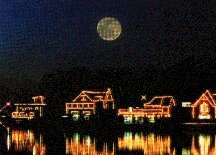 Each location is commented by those who've eaten there. 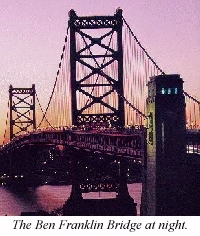 Featured in the August 1997 "Best of Philly" issue of Philadelphia magazine. Cyberdelphia - has a great Cheesesteak page (see above link), in addition to everything else about Philly! 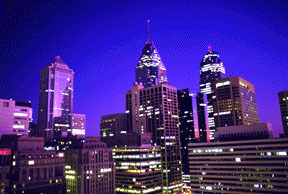 Mark Glickman's Philly Foods Page - great descriptions of what differentiates Philly's foods. WaWa's Hoagie History - a hoagie is not a sub or a hero, here's the history. Philly Food Cheese Steaks, Hoagies, Soft Pretzels and more, shipped FedEx overnight air, right to your door. HeartfeltShowbiz - Former lead singer of Harold Melvin & the Bluenotes now SOLO, "Gil Saunders"
2003 Philadelphia Eagles "Big 3"
18 in. x 6 in. 36 in. x 14 in. 14 in. x 39 in. 8 in. x 18 in.